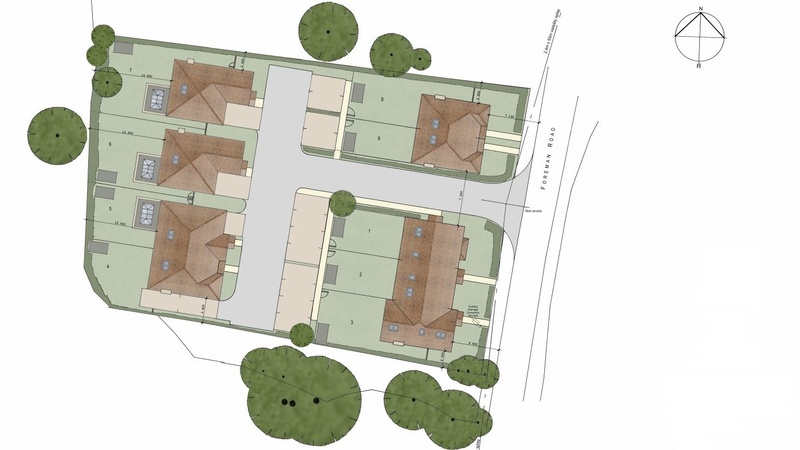 We are delighted to announce that we have received planning permission for a new site at Foreman Manor in Ash. 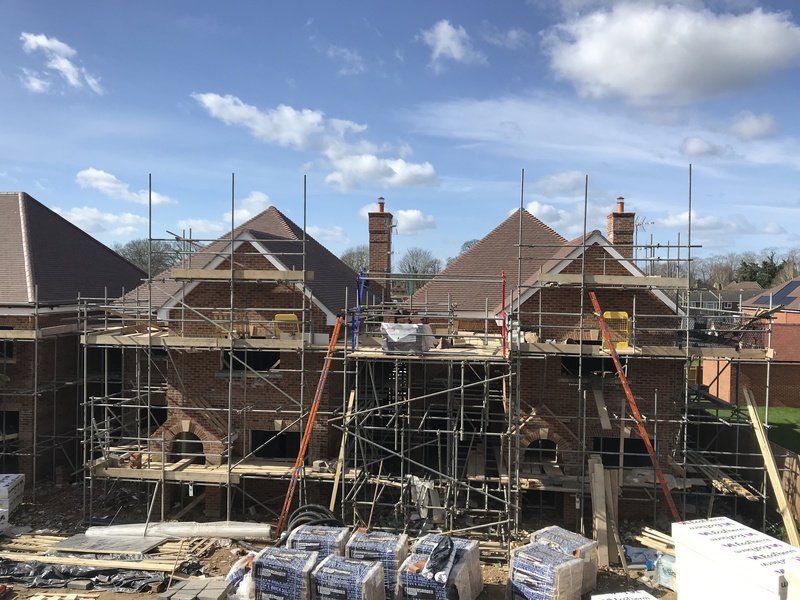 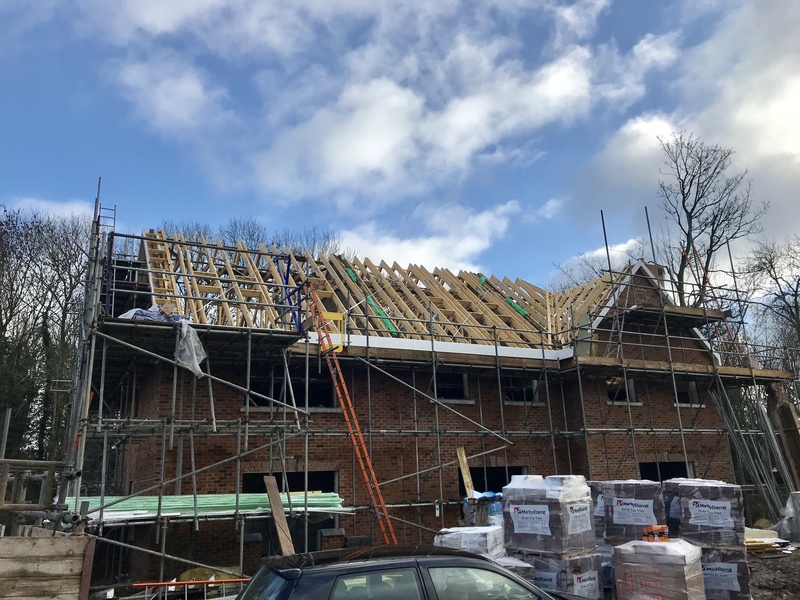 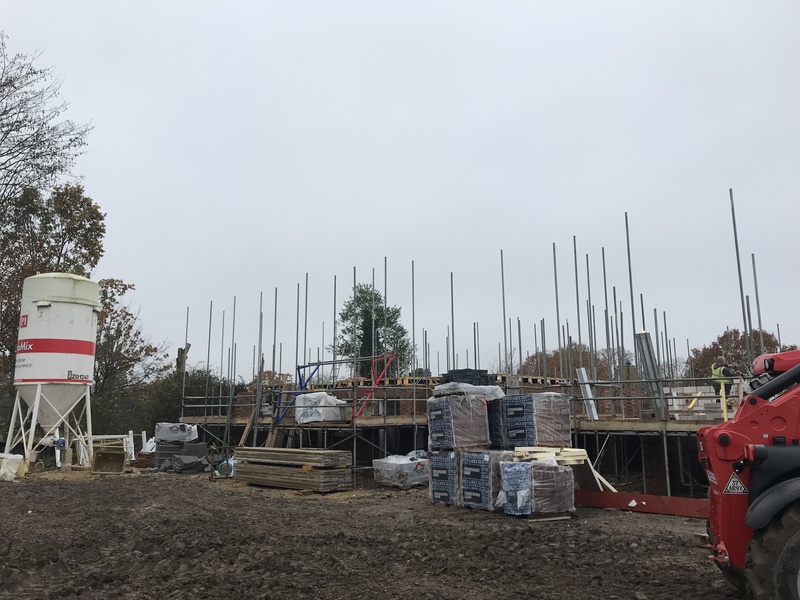 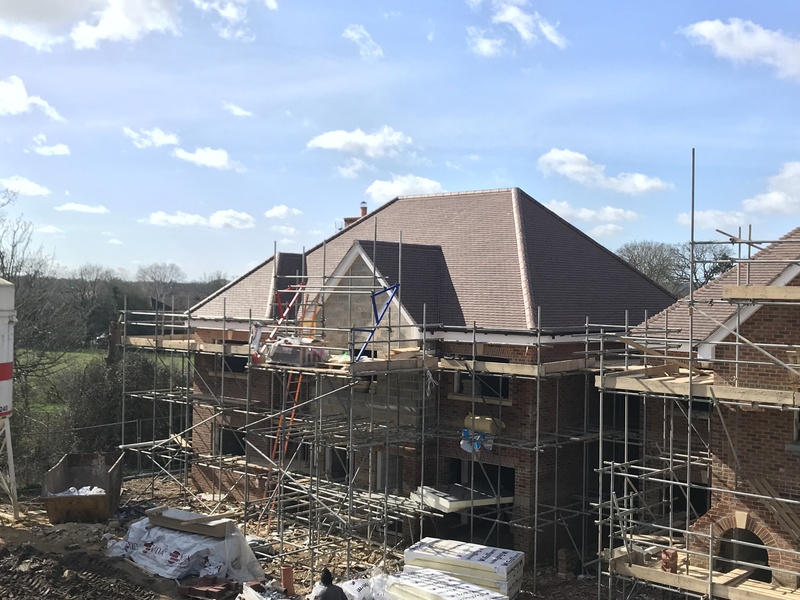 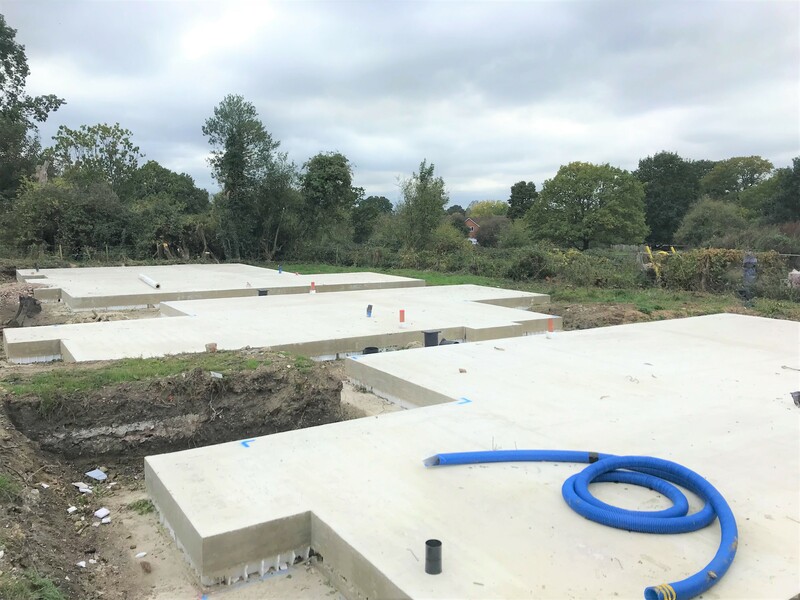 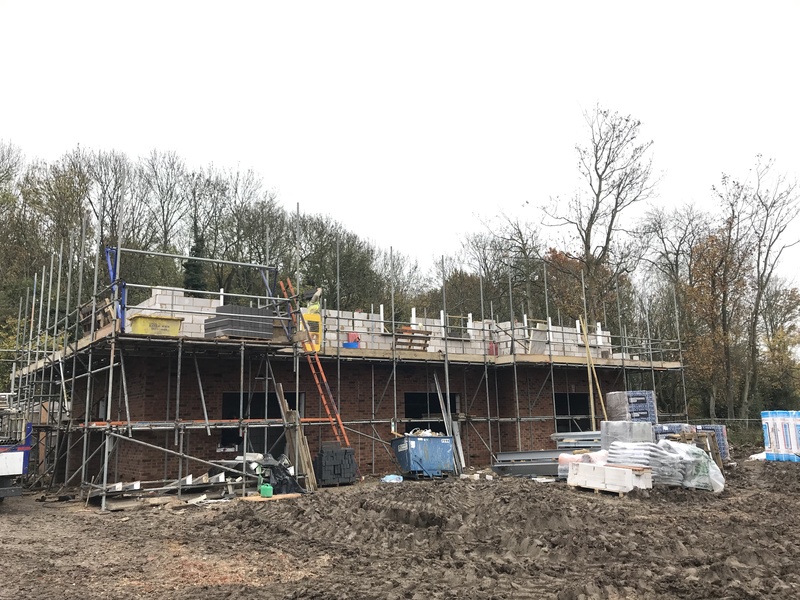 An elegantly gated development consisting of 9 units, Foreman Manor will be comprised of 3, 4 and 5 bedroom homes built to the same exacting standards we at Aspen Homes apply to all our new developments. 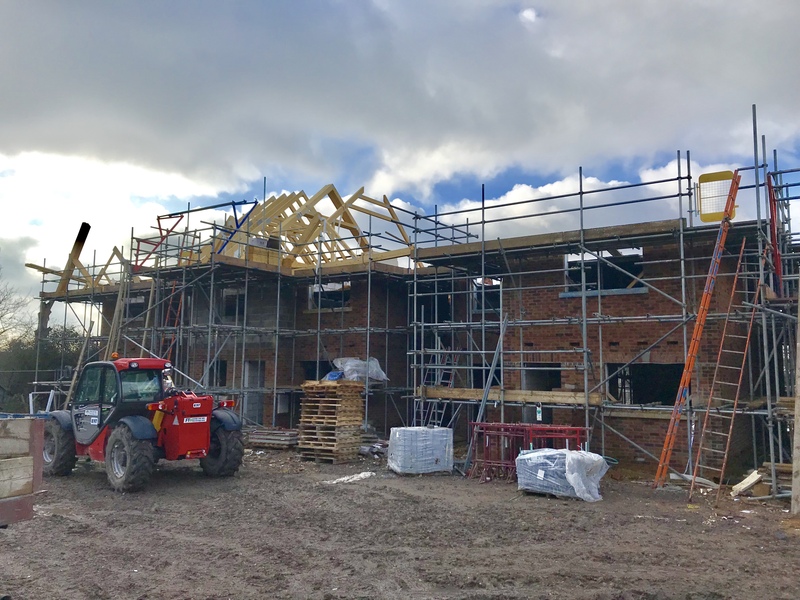 Keep an eye on our News and social media pages for regular updates on Foreman Manor.